I recently restarted my mac and after login i am locked in a wallpaper. This is a picture after i logged in. If you know how i can make it work again you would save me ! Apple has a whole article what to do when a restart doesn’t work. Which of these steps fails you? Once you start in safe mode, you’ll know if you need to reinstall or just make Some changes to the apps you start when the graphical boot portion is running. You need a functioning admin account to follow Apple’s steps above and I’ll assume you can’t log in as another user. Here’s a “trick” or procedure to make a new admin account. Not the answer you're looking for? 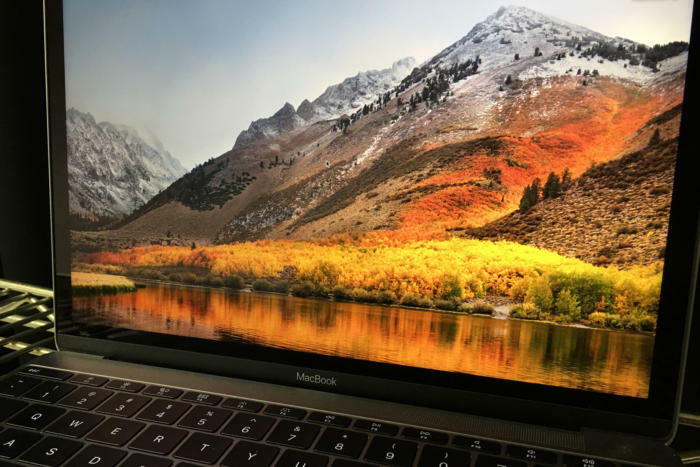 Browse other questions tagged macos login troubleshooting .